If you need a high quality glass vessel for Batch Brewing or even a Hotel, we've got you covered. 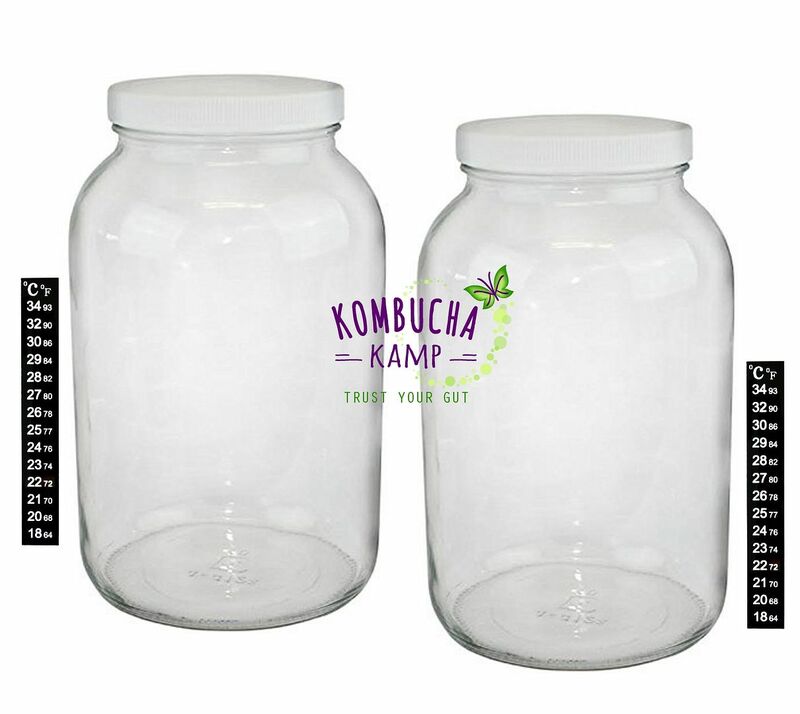 These USA made gallon glass jars are perfect for Kombucha, Milk Kefir, Water Kefir, JUN, Homemade Vinegars, or any other ferment. 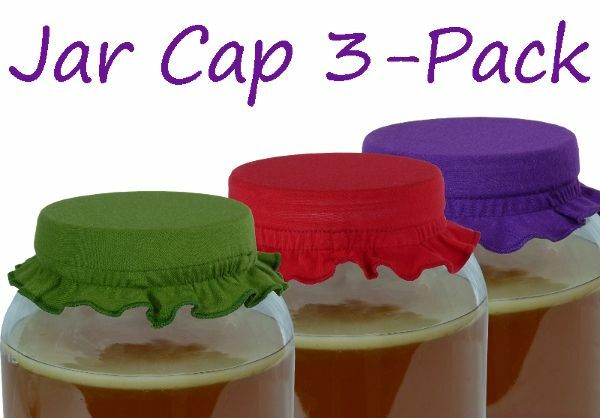 Or if you need to start a Hotel for your extra SCOBYs, these are a great option and the lid can be screwed on tight if no sweet tea has been added recently (for more on Hotels, check this post). The included FREE thermometer strip(s) offer convenience and accuracy and will stay attached once applied, even through the dishwasher. The strips let you know if the brew is in the right temperature range for brewing success, or if a heating solution may be needed. 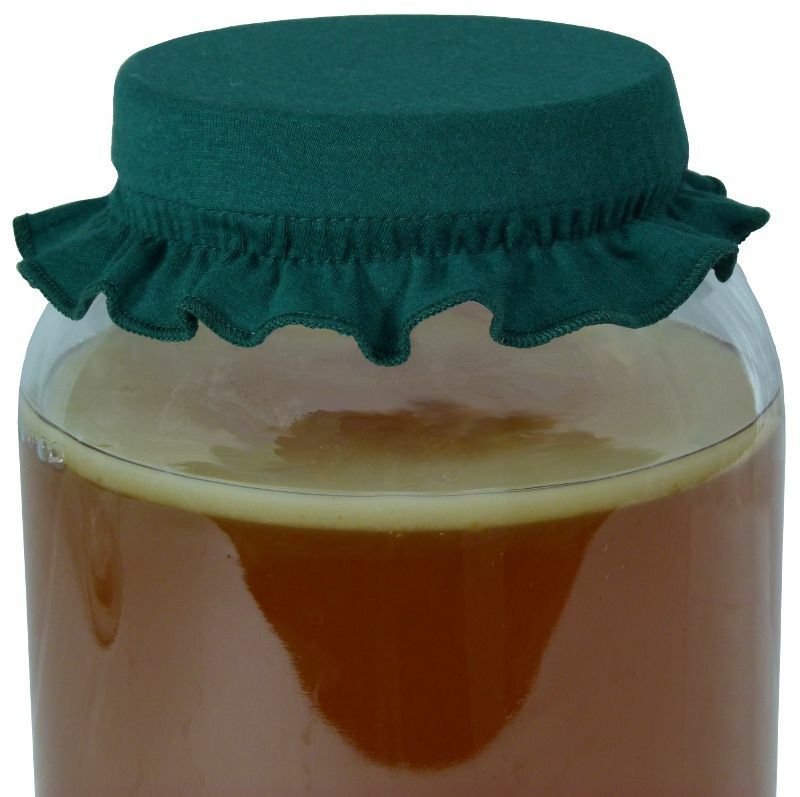 75-85°F (24-29°C) is the best range, 80°F (27°C) is ideal for Kombucha. 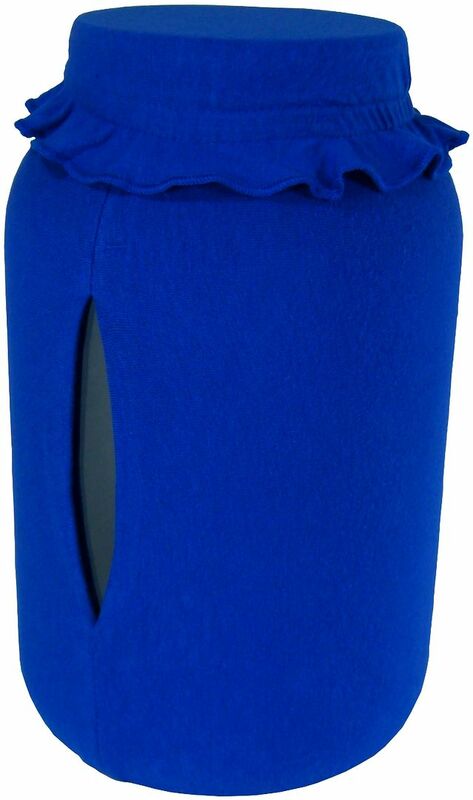 For more about heating all kinds of ferments, click here. I've been brewing with these jars for several months now and they work great. I keep an extra one or two on hand to give to friends for when they're ready for a SCOBY from my hotel, it's a perfect gift. To be honest there isn't much to say about a glass jar. I got one and purchased a second one with my first order. 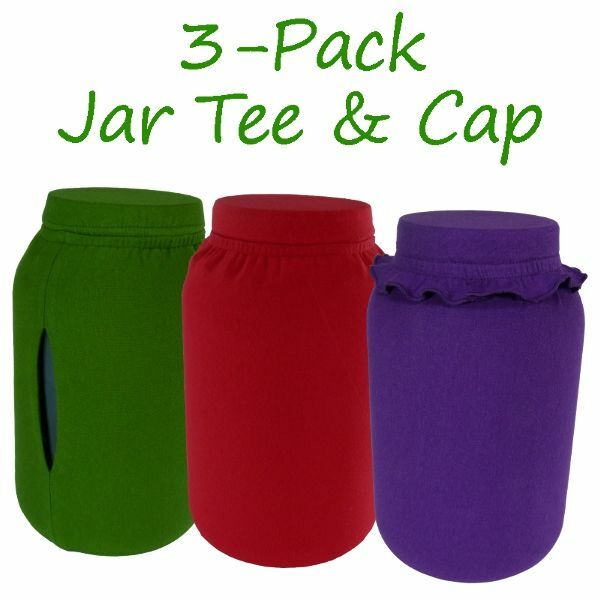 They are made from good quality glass and stand up to the heat when you add the hot water/tea to them without cracking. 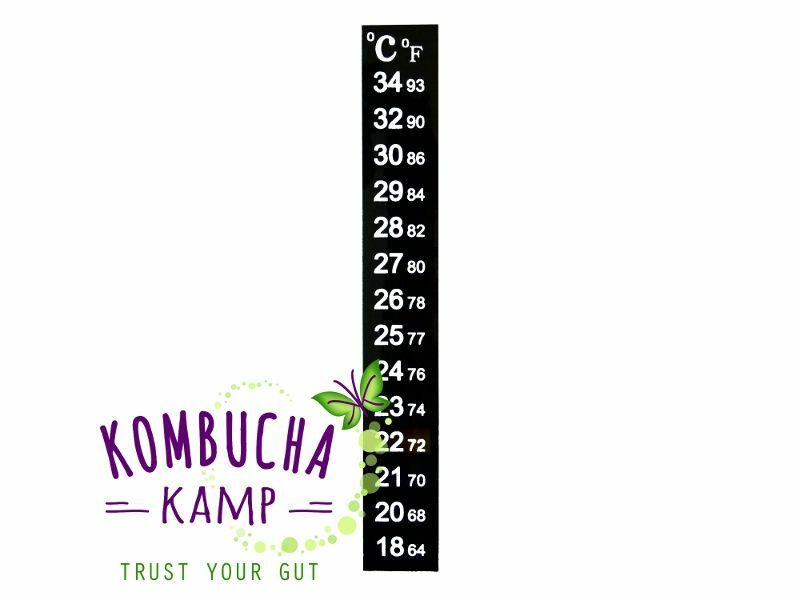 The thermometer strip though is a major bonus for kombucha brewing. They allow you to easy check and see the temperature of your brew. 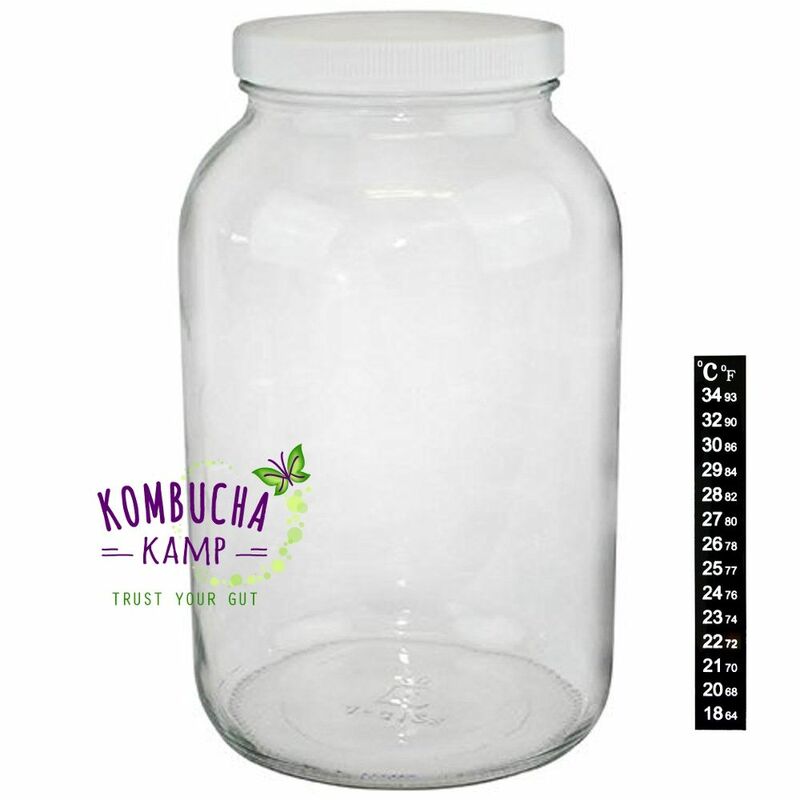 This gallon glass jar was part of my first order with KK. The lid and the thermometer strip are an added bonus! Sure, you can use any old pickle jar if you want, but I prefer to use this one. I use the batch brew method and this is perfect. I'm a newbie so the thermometer strip has made me feel more confident in knowing that the ideal temps are being met. Thanks KK for another great product.